Clogged drains are very disruptive and our modern lives depend so much on our drainage system, if our drainage system is not working our daily lives get disrupted. The Rooter Drain Expert will clear any type of clog; Hair clogs, grease clogs, root clogs. We have the best machinery in the business. If you would like to learn more about our plumbing services, these pages might be of your interest. 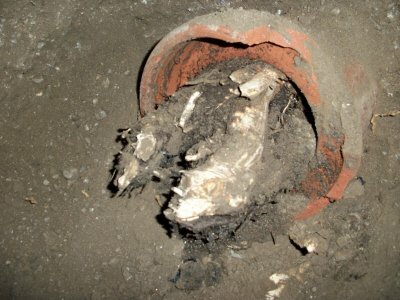 Sewer lines should be inspected at least once a year, Camera Inspections are the best preventive tool to detect problems before they develop into a big problem. Clay and cast iron pipes are more vulnerable; Clay pipes come in segments of 3-6 feet and they are joined by joint points which are a easy access for roots to intrude your sewer line. Iron pipes corrode with water and orifices are made when the corrosion is really bad, giving access to roots. If your pipe has roots, we provide you with the best solutions to keep roots out. Our technologies for sewer pipe replacement can reduce excavations by up to 95%. We are the local Stevenson Ranch Plumbers. We do everything we can to give our customers at Stevenson Ranch personalized customer services and prices with less overhead. We are a local plumbing company, not a huge corporation, we’ve been offering Stevenson Ranch drain cleaning and other plumbing services for a long time now. 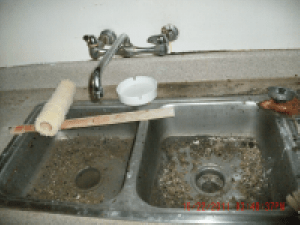 The Rooter Drain Expert is licensed insured and bonded. Plumbing has a lot of regulations and all work needs to be up to code to guarantee the safety of you and your loved ones, The Rooter Drain Expert recommends for you to hire only local professional licensed plumbers, for your safety.